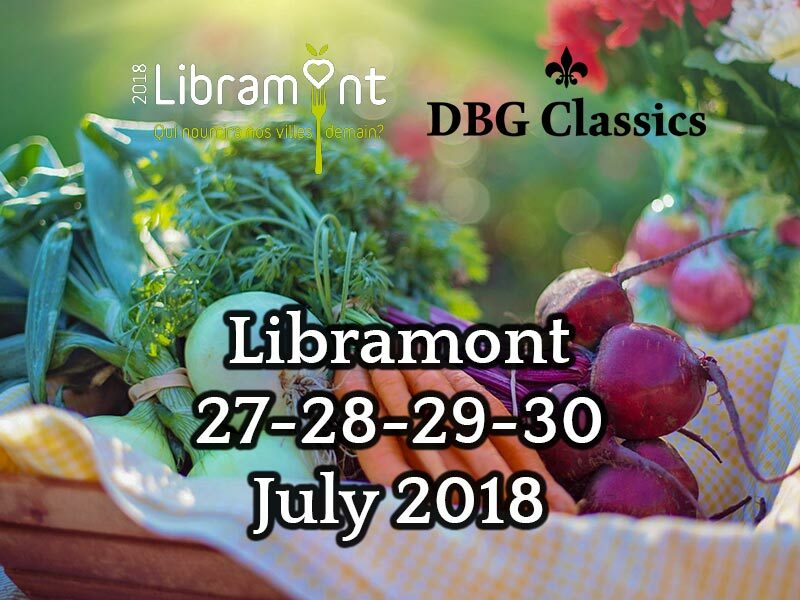 Garden fair 2018 in Libramont from 27-30 July - Conservatories for the city! 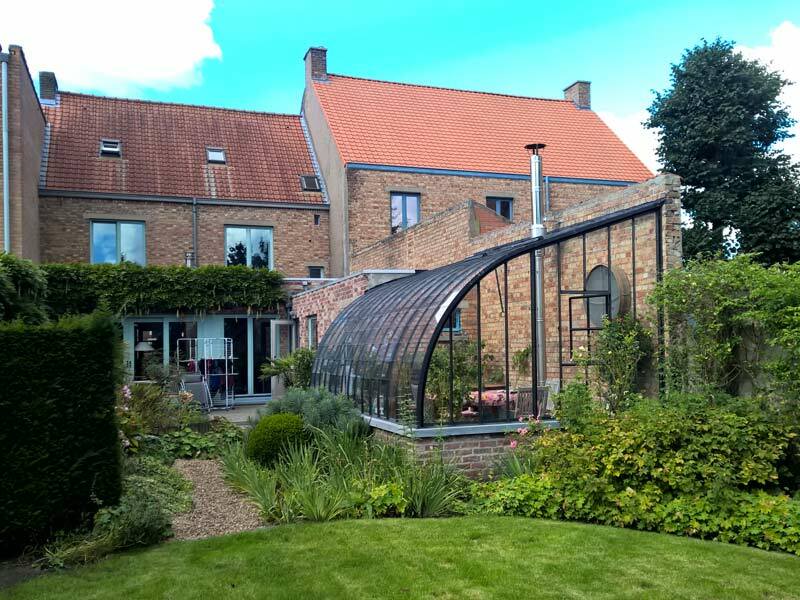 Home/Garden fair 2018 in Libramont from 27-30 July – Conservatories for the city! Do you live in a city and do you dream about cultivating your own fresh vegetables and fruits? Then why don’t you bring us a visit at our exhibition stand on one of the garden fairs of the year? The Libramont garden fair 2018 edition is a huge open-air exhibition. The theme of the 2018 edition of the Libramont Fair focuses on agriculture in the city and the empathy this arouses with the urban population in the cities. Who will feed our cities in the future? The urban population often has a higher purchasing power because of the higher salaries in the cities. Hence, it’s also important for the agricultural industry to listen to the needs and wants of these urban populations! 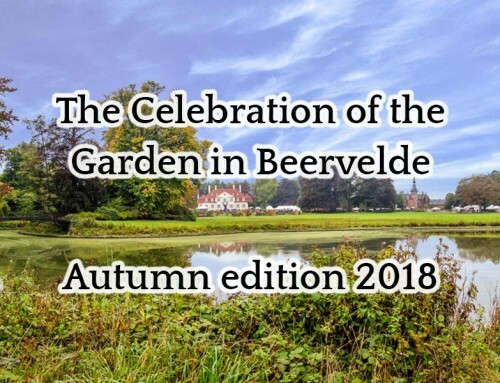 For more detailed information about the vision and the theme of this garden fair 2018 in Libramont, we gladly refer to the official website. 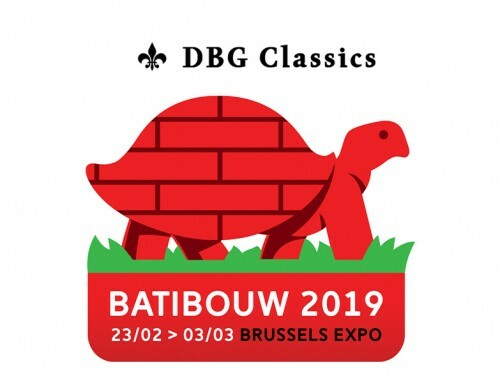 At DBG Classics, we support the theme of this year’s fair as we don’t neglect the importance of urban agriculture. The authentic, nostalgic appearance of our conservatories can often go hand in hand with your inner courtyard, roof terrace, city garden, etc. As cosy and antique-looking veranda, etc. 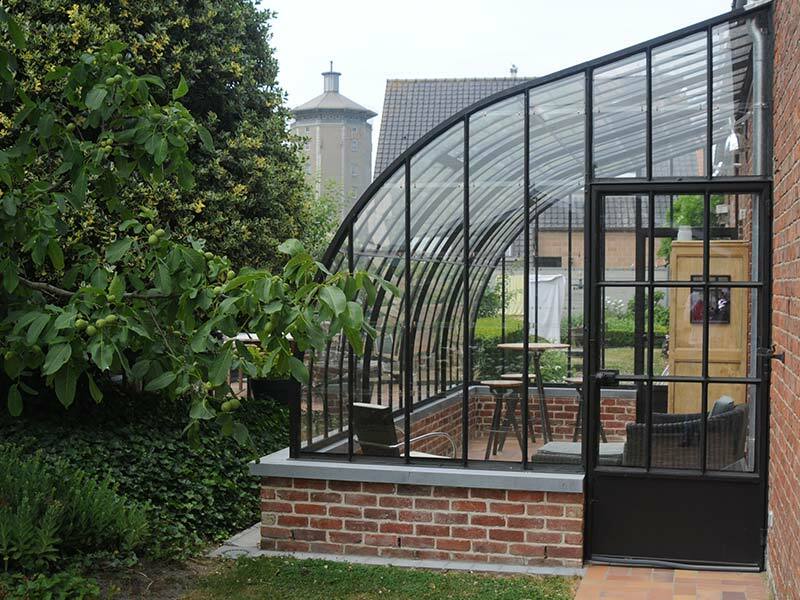 You can make optimal use of our wrought iron conservatories in glass for activities such as cultivating vegetables, growing a herb garden, cultivation of fruits, taking care of fruit trees, growing a grapevine, taking care of exotic plants, etc. Don’t hesitate to visit our stand and discover how you integrate our authentic wrought iron conservatories in your urban project. All our conservatories can be custom-made according to your needs. 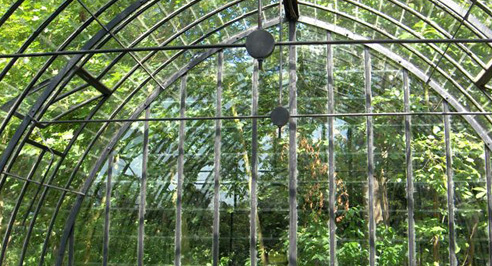 Are you keen to discover our wrought iron conservatories while combining this with a pleasant family outing? Then this agricultural fair is perfect for you! 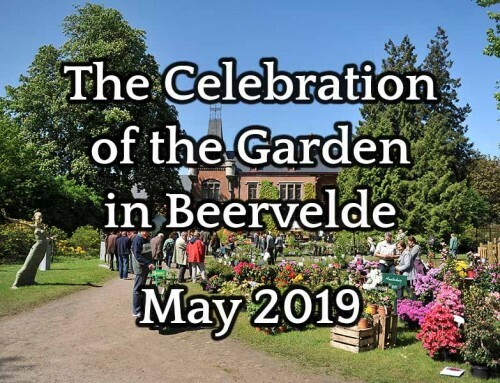 This garden fair in Libramont unites many parties of the agricultural world. As a visitor, you can become acquainted with various facets of agriculture and Mother Nature. This fair is sustainably managed and is considered to be a real green fair. This means the organisation pays a lot of attention to renewable energy, recycling and the vegetation on the site. 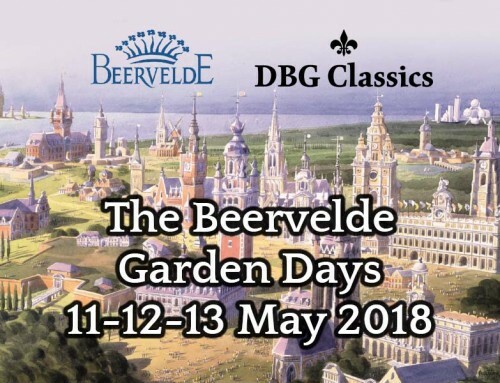 All these characteristics make this garden fair a unique event that’s definitely worth a visit (and worth your time). Opening hours: The fair is open from 9.00 am to 6.30 pm. Parking: It is advisable to use the alternative car parks at the motorway junctions. TEC buses (Walloon Region public transport) provide a constant shuttle service. The return journey only takes a few minutes and is included in the price of the car park ticket. Other practical info: Check following link. Each year, this fair welcomes more than 220 000 visitors. 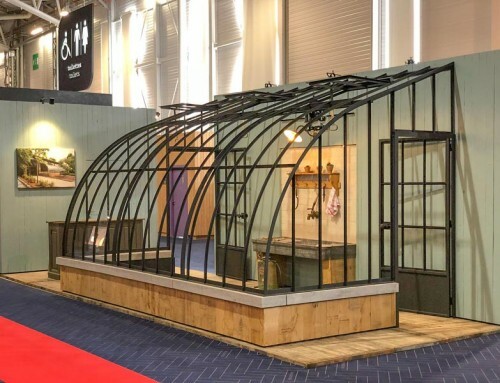 You will meet more than 800 exhibitors, including our company with a stand where you can discover our wrought iron conservatories. You can discover more than 5000 brands from the entire agricultural industry. You will discover brands from industries such as horticulture, forestry, machinery, livestock breeding, the agri-food business, research, education and culture. This exhibition takes plane on a site of more than 300 000 m². Contact us without any obligations and communicate how the conservatory of your dreams would look like in your urban environment.